Here is a list of questions (faq) we usually get from concerned patients. You are eligible as long as you have a preapproved illness or physical condition where stem cells have proved to be a clinical benefit in research. – Usted será elegible siempre y cuando tenga una enfermedad o condición física en donde las células madre hayan demostrado un beneficio clínico en estudios de investigación. What treatment should I choose? Allogeneic or Autologous. There are certain advantages to the allogeneic treatment, properly developed, stem cells are younger than the autologous cells due to the come from younger donors, hence they have a better chance of treating chronically degenerative diseases. Autologous Stem Cells can lose power due to patient related illnesses that can affect them negatively. How are my fat cells handled for autologous treatment? They are received in the INSTITUTO DE TERAPIA CELULAR Cell Bank which commits to a strict BioSecurity protocol which includes ,Cellular Viability Revision,Sample Contamination Absence Test, Serológical Exams , once these tests have been verified only then will the harvesting of stem cells begin and the Cellular Differentiation will begin. Will I have to stay Hospitalized overnight? For most cases procedures are made same day unless the physician has health concerns for a previously diagnosed illness and can be kept for observation and monitoring. 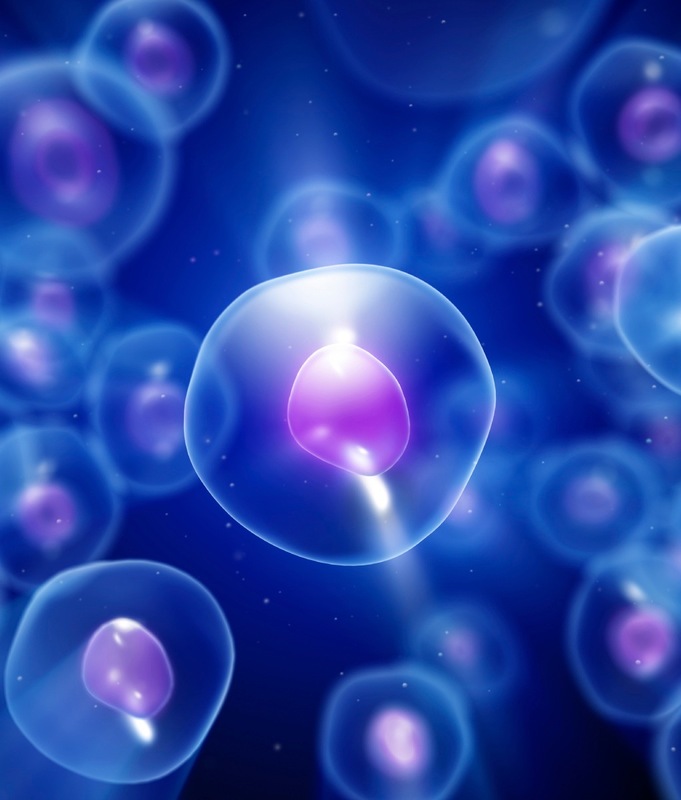 What are Stem Cell Treatment related risks? In General Cell Therapy with progenitor truncal cells, albeit alogénic or autologous, have been tolerated in other research studies on many other pathology treatments, diseases and / or disorders on an international level. However, it is possible that an adverse effect could be presented related to stem cell use. What are the benefits that can be obtained with stem cell treatment? The possible benefits provided by our Team of specialists at Hospital del Prado Stem Cell Treatment are to try to improve your health and life quality through this transplant, which is considered minimally invasive, which could help achieve the desired effect supporting another medical treatment or also as a unique treatment. Is Stem Cell Treatment Confidential? You have a right to your privacy and all information obtained in connection with your treatment that can be related to you by name will be maintained anonymous. Your name will not be revealed on any of the reports or publications used in this treatment without consent. Can I stop participating in Stem Cell Treatment? Your participation is voluntary and you can refuse to participate and stop treatment at any time without it involving a penalty or loss of rights. If you do however decide to participate in Stem Cell Treatment, you can change your mind mid treatment and stop your involvement at any moment without it affecting the quality of care or medical attention from our staff at Hospital del Prado Stem Cell Treatment Center.